How much does SingleParentMeet cost? How to delete SingleParentMeet account? 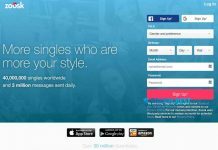 SingleParentMeet is a dating service primary created for single parents. 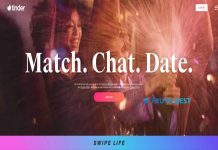 It was launched in 2002 by People Media group, a company that manages 20 niche online dating websites. 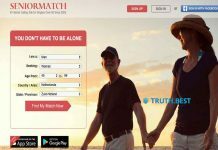 This dating service is tailored to the needs of single parents and makes it easier for them to search for a person to share their life with. To get started with SingleParentMeet is very simple. You need to create a profile (it is free) and answer several questions about yourself and your kids. If you don’t want to include any information about your kids, you can skip this step. Then you need to enter your dating preferences and upload several photos. Once it is done, you can start your search and browse through the list of potential matches. Tap Remove My Profile and confirm your action. Obviously, SingleParentMeet is used by single parents who are looking for friendship, romance or marriage. SingleParentMeet.com is a good service for single parents to find their life partners. It allows not only to look for potential matches, but also to meet a person who loves kids. It is definitely worth a try. 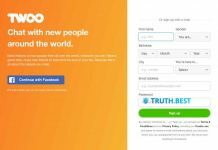 Next articleeHarmony Review – What Can This Dating Service Offer You?